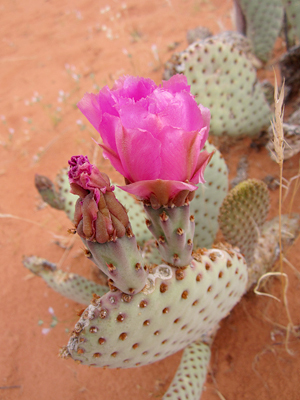 There are many plants in the desert that can serve as vital aids in wilderness survival. Some serve as a source of food, some as material for shelters and others serve as the perfect material for friction fires. Knowing your plants can also help lead you to water, the desert’s most precious and elusive resource. Some of the best plants in the desert for food are those that provide some kind of edible fruit or seed. 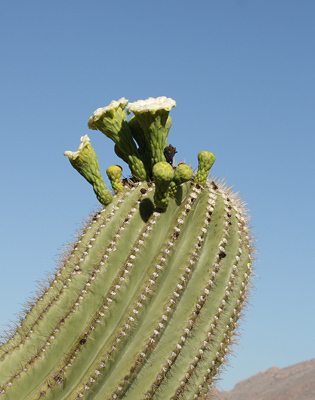 Many desert plants protect themselves with spines, sharp leaves and/or toxins. Therefore, you need to learn to properly identify any plants you intend to eat. It is best approach them with respect and consume them in moderation. 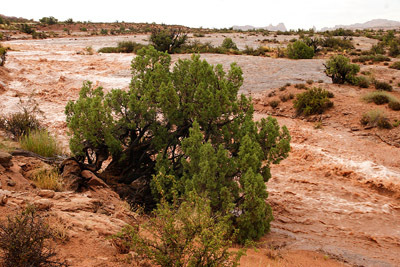 In the United States, there are four major deserts that span much of the southwestern portion of the country. These are: the Great Basin, the Mojave, the Chihuahuan, and the Sonoran deserts. Each desert has its own distinct plant communities, and therefore, edible plants you may find in one may be absent in the other. Here are some of the most common and best species to know and their common uses. It is wise to get familiar with these species, and how to prepare them before you are put into a survival situation. Chia Sage (Salvia columbariae): the seeds of this plant are incredibly nutritious for their size. They are collected from the spikey, dried seed heads of these small plants and can be eaten as an addition to large meals or as a source of short-term energy. 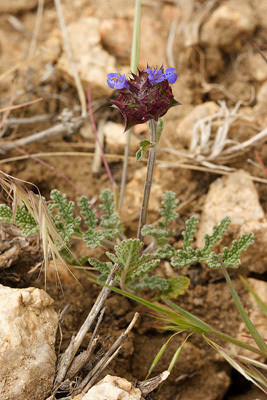 A related plant called chia (Salvia hispanica) has become popular as a health food supplement. Prickly Pear Cactus (Opuntia sp. ): These flat, green pads are a good source of food in many arid regions. The pads of some species can be fried, and the fruits of many species are edible. The fruits have a rich, sugary inner flesh full of little seeds. Agave (Agave sp. ): the leaves, flower stalks, flowers and seeds are edible on many species. 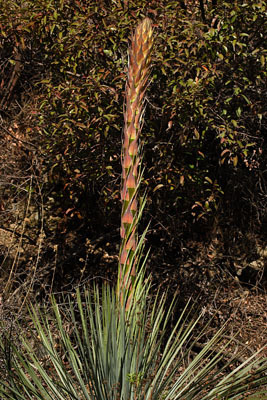 Agave species were also used for the fibers they provided, to make string, rope, baskets, shoes and other clothing items. Mesquite (Prosopis spp. 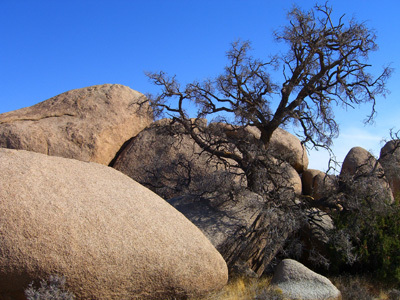 ): the bean-like pods of these shrubby trees provided a source of flour for many Native peoples throughout the southwest. When dried and ground, they can be mixed with water and eaten or baked into cakes. It’s a popular flavoring in some modern BBQ sauces. Mesquite can also provide excellent wood for bow making. Pinyon Pine (Pinus monophylla & Pinus edulis): these two species of pine provide a bounty of large, edible seeds. These seeds, called “pine nuts,” are very calorie rich and tasty. The pitch of these pines, like many pines, can be made into an excellent primitive epoxy. 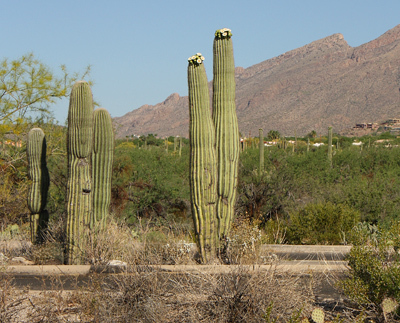 Saguaro (Carnegiea gigantea): a giant cactus that is often used as the iconic image of the American southwest. This species can provide a wealth of food in the form of its fruits in early to mid-summer. 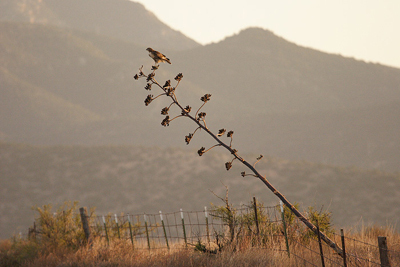 This species is one of the most important food plants of the O’odham peoples of Arizona. Cholla (Cylindropuntia spp. 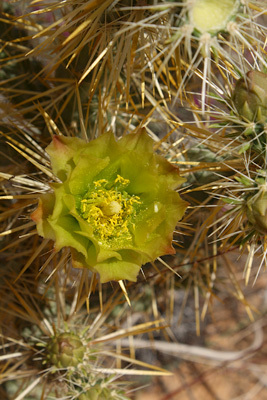 ): Known as the bane of desert hiking to some, cholla produces edible flower buds, seeds and fruit. They were food for Southern Paiute and Puebloan peoples. Some plants in the desert are better as aids in taking care of our other survival needs, such as fire or shelter. Again, it is best to get really familiar with the plants listed here and learn to use them properly before the event of a real survival situation. 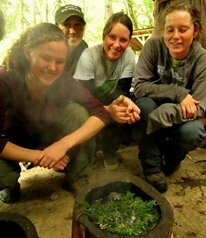 Note that for friction fire purposes, it is important to acquire seasoned materials or to season them before use. Yucca (Yucca spp. ): these desert plants are a rich source of materials for survival needs, including fibers for cordage (with built in needle), edible flowers and young flowering stalks, soapy roots for hygiene needs, dry flower stalks for containers and fire making materials. Juniper (Juniperus spp. ): This small, squat group of evergreens can provide wood and fiber for many survival needs including fire making material for fire boards, slow matches and wood for hunting bows. Keeping an eye out for certain plants in the desert can help lead you to water. In particular, it helps to watch for those plants that can’t grow without a water table that is very near or on the surface. These plants include willows (salix spp. ), cottonwoods (Populus fremonti & other Populus spp.) and desert fan palm (Washingtonia filifera). Learn to identify and recognize these plants at a distance, and they may save your life! The plants in the desert were and continue to be the key to the survival of some indigenous peoples in the arid American southwest. They survive and thrive by knowing which plants to utilize, when to seek them out and how to use them best. The plants mentioned here are just a of few of the many important desert plants that are useful for survival. Please take the time to really study all the plants in the desert mentioned in this article and seek them out with respect. Be certain of your identification and consider consulting your doctor or naturopath before consuming any of them. Also, remember that some of these plants require a special approach to harvesting them. For example, the fruits and buds of cactus plants are covered in tiny, hard to see spines called glochids. These fine bristly spines easily break off and imbed in flesh. Pulling them out is difficult and they can be painfully irritating. It is best to rub the buds and fruits with bark or branches, roll them on the ground or expose them temporarily to a flame to burn them off.